Kiva and Guluwalk are two wonderful choice that need more awareness generated. It was so exciting to hear that Poverty would be this years topic for Blog Action Day. I work with www.survivorcorps.org who helps survivors of war in Uganda and Burundi. 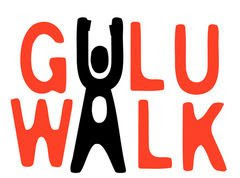 GuluWalk 2008 is a great opportunity for readers to learn more about the civil war in those countries and hear true life stories of Gulu walking.